While positive gearing does need to fit well with your financial goals, there are some inarguable benefits to it that are making it an attractive option for both new and seasoned investors. 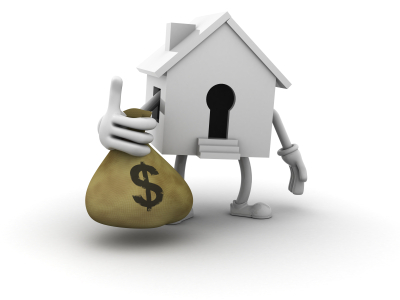 How do you get a positive cash flow in property? In essence, a positive cash flow property is an investment property that gives you a bigger return than it costs you to own. That is, if your property cost you $15,000 a year in repayments, interest, maintenance and fees, but you received $25,000 per year in income from rent and tax refunds, your positive cash flow would be $10,000 a year. This is in contrast to negative cash flow properties, where your rental income and tax refunds would be less than the expenses you incur in keeping the property, and you’re out of pocket. There are several ways to achieve positive gearing. 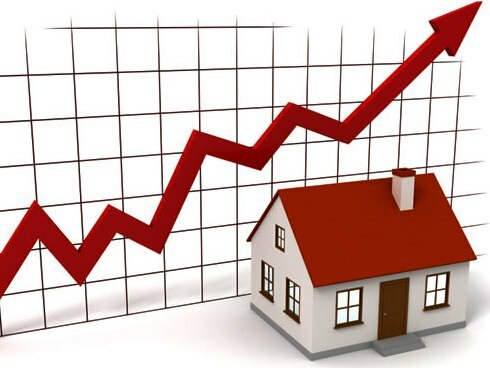 Queensland’s property market has recently been boosted by the combination of low interest rates and high rental rates due to the housing shortage, which have interplayed to create more opportunities for positive cash flow property investment. It’s also possible to achieve a positive cash flow on property when you’ve owned it long enough to have significantly reduced your principal. 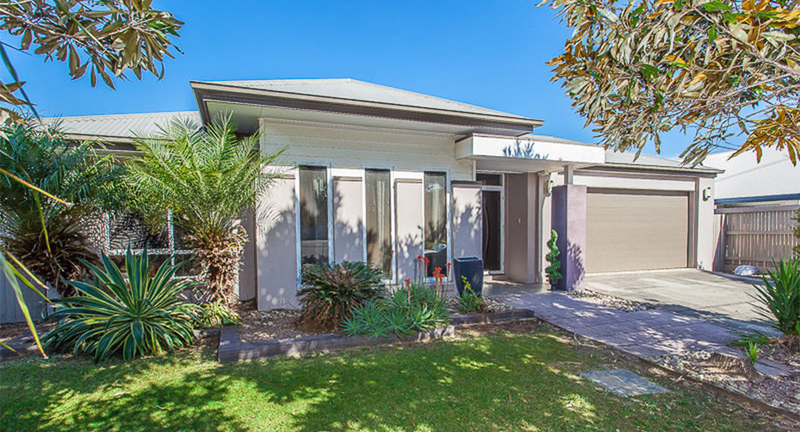 But one of the most reliable ways to achieve a positive cash flow in your investment property—that’s growing in popularity—is to purchase a dual living home, purpose built for positive gearing. When is a positive cash flow property a good choice? It’s hard to pinpoint a situation in which purchasing a positive cash flow investment property is a bad choice. You don’t even pay tax on your profit as part of the income from the tax refunds. And often, the lifestyle and financial benefits of having a good cash flow throughout the year with no net out of pocket expenses will cover the outgoings. The right decision for your financial situation is unique to your individual circumstances though, so it’s always a good idea to speak with a professional financial expert, such as a mortgage broker, before you decide on which is the best choice for your long-term wellbeing. The other factors to take into consideration when you’re deciding on purchasing a positive cash flow property is the availability of properties in your desired location. It can be difficult to find the right property, because they’ll often be located in areas with high rental rates but lower growth, sometimes substantially further away from metropolitan areas than you’d previously considered looking. And while many of these up-and-coming areas will be economically stable and have high capital growth potential, some will not, so it’s important to do your research to make sure that your area will deliver good growth in the long run. Where do I find positive cash flow properties? 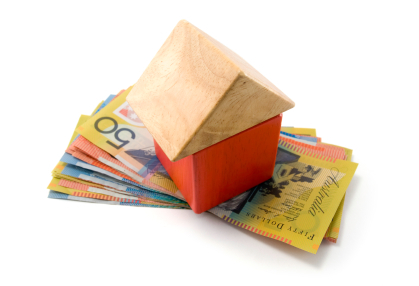 There are many opportunities to achieve a positive cash flow in property. Queensland is a hotspot of potential, with a remarkably stable property market: it makes up for what it doesn’t have in growth with what it does have in strength—and that’s a lot, considering how it unwaveringly withstood the global financial crisis while markets in other capital cities virtually collapsed. However, you do need to have a good deal of patience and a trained eye to identify many of these properties, and there’s a good chance you’ll miss out on most of them by a hair’s breadth—beaten to the punch by professionals who spend all their working hours searching for them. But there’s always an easier way. One of them is investing in brand new, purpose-built turnkey homes. At Property Queensland, we specialise in supplying high-quality residential properties in areas of promising development and high capital growth potential, which are designed to deliver both excellent value and high tenant demand. We eliminate the hard work by sourcing positive cash flow properties by taking matters into our own hands, and using our industry knowledge and alliances to source the right land developers and builders to create properties that are uniquely suited to the individual needs of our clients. Contact us anytime for more information, and our experienced professionals will get you on your way towards an investment future that promises more cash in your pocket, a strong potential for capital growth and a higher standard of living for your family.